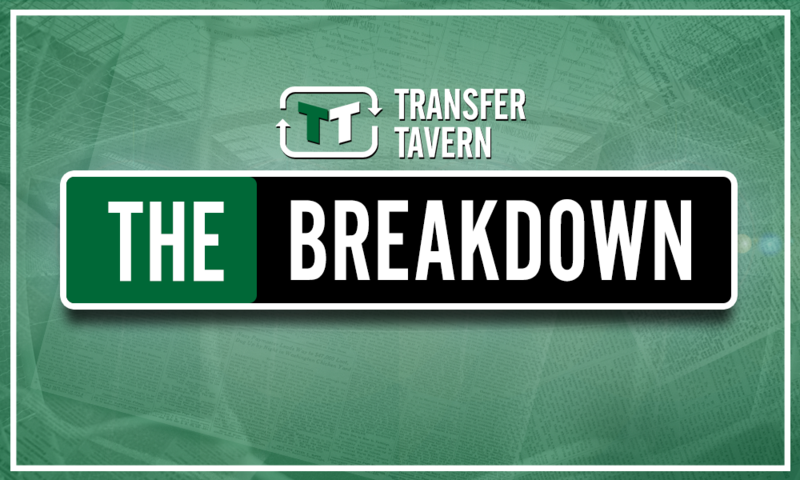 The door is very much open for Benitez to add greater firepower to Newcastle United - opinion | The Transfer Tavern | Where football transfer rumours fly or die! According to a recent report from The Liverpool Echo, Oumar Niasse could be set for a move away come the New Year. The Senegal international currently plays his football at Premier League side Everton and has done so since the January transfer window of 2016, but a lack of regular game time under new manager Marco Silva has plunged his future at Goodison Park into doubt. And reports suggest that the Toffees are willing to offload the 28-year-old in January, which should be music to the ears of Newcastle United boss Rafa Benitez, who really must seek to land the striker in a bid to ease the burden on main man Salomon Rondon at St James’ Park, and thus add extra firepower to his Magpies side. Ultimately, the summer addition of Rondon was met by widespread excitement among Newcastle fans given the striker’s stint at West Brom in years gone by, with the Venezuela international possessing the all round qualities and indeed the goal-scoring prowess needed to lead the Magpies line. And with four goals in his last six Premier League appearances for the North East giants, he is certainly beginning to find his groove after a testing start to life at St James’ Park – but Newcastle simply cannot be reliant on a player who has not reached double figures in English football just yet. 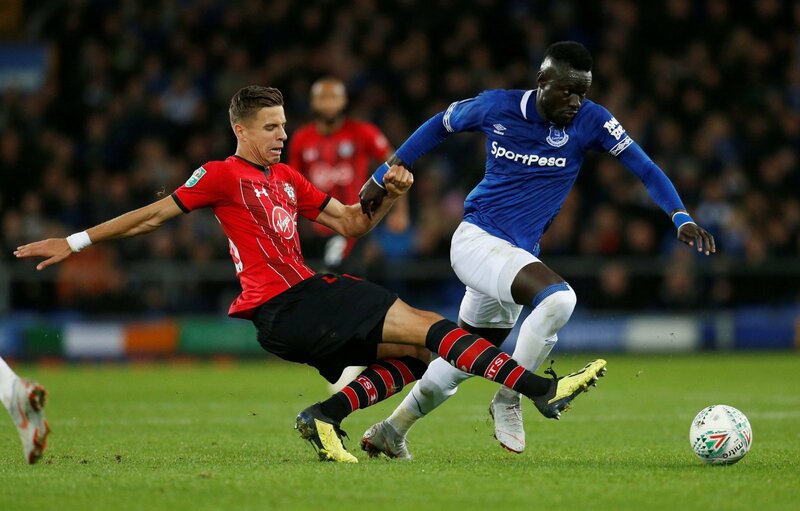 And that is why news that Everton are seeking to offload Niasse should be of keen interest to Benitez, as the Senegal international would provide even greater depth to his striking ranks, and thus add the extra firepower needed to take the club further up the Premier League table. 28-year-old Niasse may have struggled greatly for first team football under Silva this season, appearing just four times in the league for the Toffees, but one mustn’t forget the eight goals he scored for the Merseysiders last term in their turbulent campaign under Ronald Koeman and then Sam Allardyce – in fact, his goals were crucial in helping them move away from danger. Add in the five goals he netted in the second half of the 2016/17 campaign for Hull City, and it’s clear that the Senegalese star has the eye for goal needed to help ease the burden on Newcastle’s Rondon, whose goals alone account for over a quarter of the 14 the Magpies have netted this term. And with other options in the form of Joselu and Yoshinori Muto ultimately not producing the goods on a consistent enough basis in Benitez’s side, further firepower is needed in January to help move the club up the table – Niasse would provide just that. And with the 28-year-old set for a move away from Everton, the door is very much open for Benitez to lure the Senegal international to St James’ Park, in turn adding extra firepower to his Newcastle ranks.